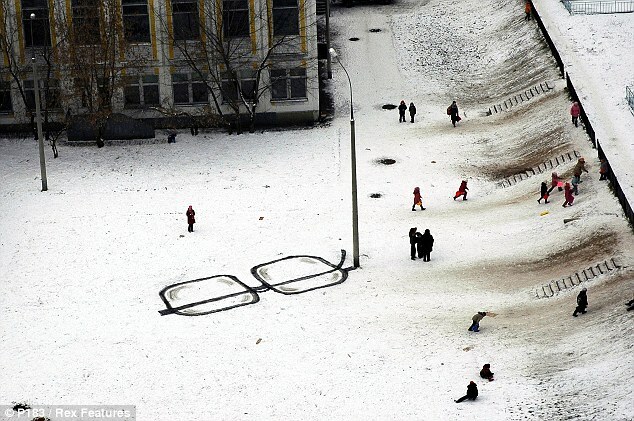 P183, street artist or Bankski copycat? 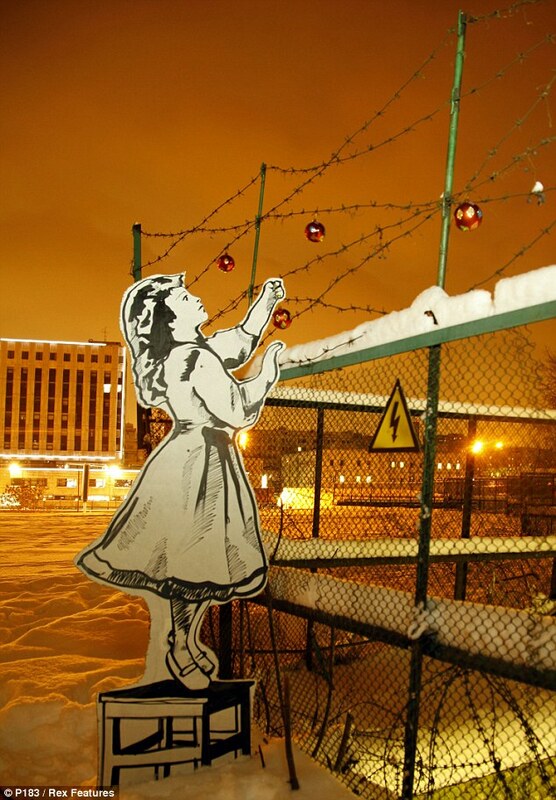 P183 is his name and Moscow his playground where he has recently dropped a series of street artworks which some will tell feels very “banksy-ish”. 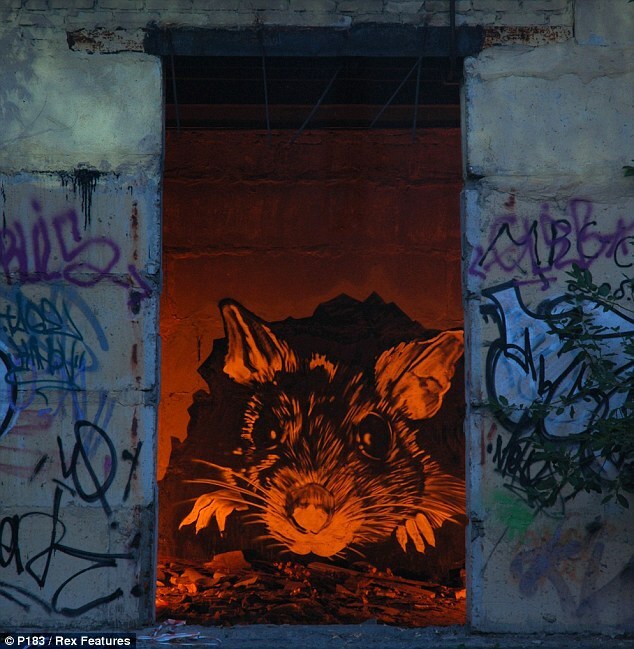 Banksy, British artist, first began his guerilla artwork campaign in Bristol in the early 1990s. 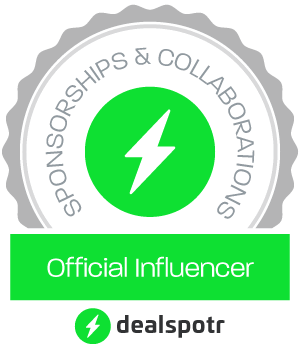 Another piece is worth mentioning too – Instigators Of Bridges. 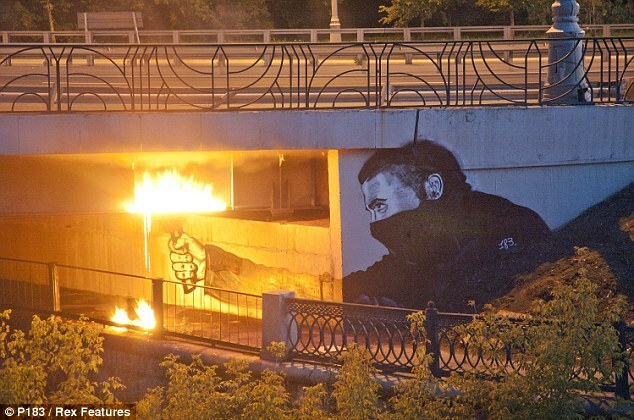 A rioter with a flare has been drawn on a flyover and fire is lit at night giving the piece another realistic dimension.